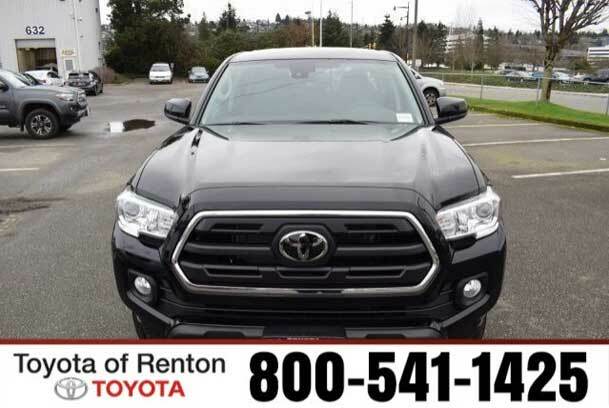 Dealer discount provided by Toyota of Renton. Special finance rates cannot be combined with this offer. * THIS IS THROUGH YOUR TOYOTA DEALER AND TOYOTA FINANCIAL SERVICES ONLY. $500 Military Rebate offered by Toyota Motor Sales, U.S.A., Inc. and may be applied towards finance or lease contracts through Toyota Financial Services and upon approved credit dated no later than 4/30/19. To qualify for the rebate, at the time of purchase you must (1) be in current active duty status in the U.S. Military (Navy, Army, Air Force, Marines, National Guard, Coast Guard and active Reserve) OR a U.S. Military inactive reserve (i.e., Ready Reserve) that is part of the individual Ready Reserve, Selected Reserve and Inactive National Guard; OR a Military veteran or retiree of the U.S. Military within one year of their discharge date; OR a household member of an eligible U.S. Military personnel, including GoldStar family members. See dealer for more details. Offer not combinable with the College Graduate Rebate Program, the iFi Program, and the Lease-End Refi Program. Offer Expires 04-30-2019. 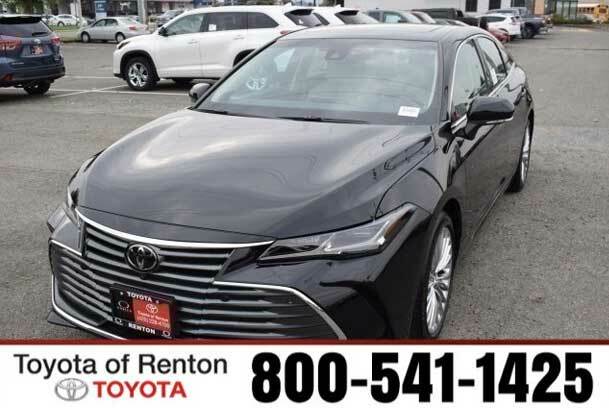 36 Monthly Lease Payments of $229 excluding tax, title, license, and dealer-installed accessories, with option to purchase at the end of term for $14447. $2999 due at signing and delivery. Includes $650 acquisition fee. Capitalized cost of $24154. NO security deposit is required. This transaction is subject to Toyota Financial Services final approval of credit. This lease is based upon 12000 miles per year. Customer may purchase additional accessories at the time of purchase or lease; some of those may or may not be able to be residualized. A dealer documentary service fee of up to $150 may be added to the sale price or capitalized cost. VIN of this vehicle 4T1B11HK6KU230120, 4T1B11HK9KU226644, two only. See dealer for further details. Photo for illustration purposes only. Offer expires 4/30/19. Offer Expires 04-30-2019. 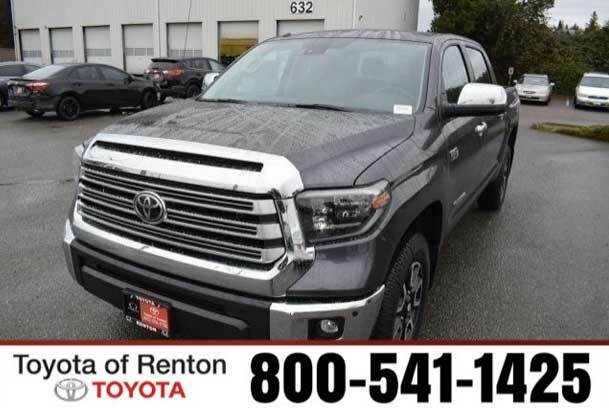 Dealer discount provided by Toyota of Renton. Special finance rates cannot be combined with this offer. * THIS IS THROUGH YOUR TOYOTA DEALER AND TOYOTA FINANCIAL SERVICES ONLY. $500 Military Rebate offered by Toyota Motor Sales, U.S.A., Inc. and may be applied towards finance or lease contracts through Toyota Financial Services and upon approved credit dated no later than 4/30/19. To qualify for the rebate, at the time of purchase you must (1) be in current active duty status in the U.S. Military (Navy, Army, Air Force, Marines, National Guard, Coast Guard and active Reserve) OR a U.S. Military inactive reserve (i.e., Ready Reserve) that is part of the individual Ready Reserve, Selected Reserve and Inactive National Guard; OR a Military veteran or retiree of the U.S. Military within one year of their discharge date; OR a household member of an eligible U.S. Military personnel, including GoldStar family members. See dealer for more details. Offer not combinable with the College Graduate Rebate Program, the iFi Program, and the Lease-End Refi Program Offer Expires 04-30-2019. 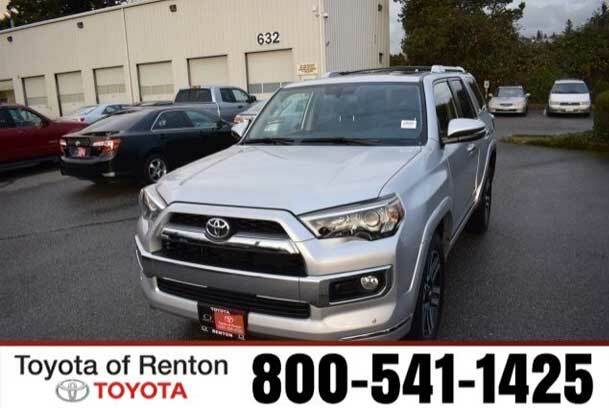 36 Monthly Lease Payments of $267 excluding tax, title, license, and dealer-installed accessories, with option to purchase at the end of term for $23603. 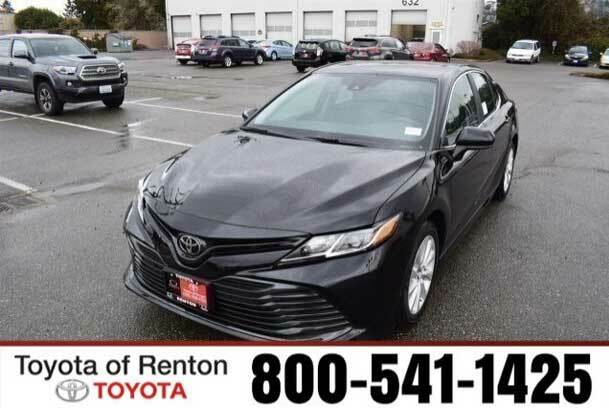 $2999 due at signing and delivery (after $500 lease subvention cash provided by Toyota Financial Services to be applied to the first month’s payment and capitalized cost reduction). Includes $650 acquisition fee. Capitalized cost of $34468. NO security deposit is required. This transaction is subject to Toyota Financial Services final approval of credit. This lease is based upon 12000 miles per year. Customer may purchase additional accessories at the time of purchase or lease; some of those may or may not be able to be residualized. A dealer documentary service fee of up to $150 may be added to the sale price or capitalized cost. VIN of this vehicle 5TDBZRFH8KS967133, one only. See dealer for further details. Photo for illustration purposes only. Offer expires 4/30/19. Offer Expires 04-30-2019. 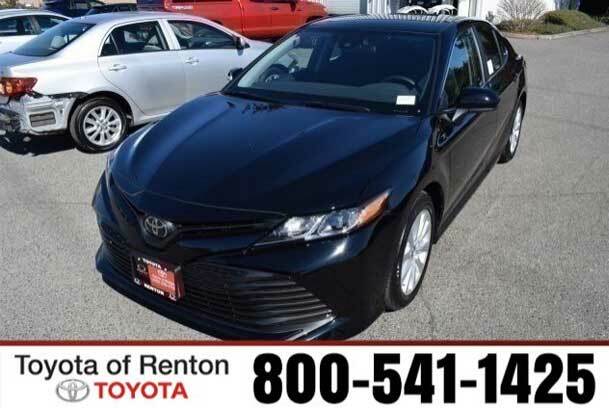 36 Monthly Lease Payments of $271 excluding tax, title, license, and dealer-installed accessories, with option to purchase at the end of term for $28095. 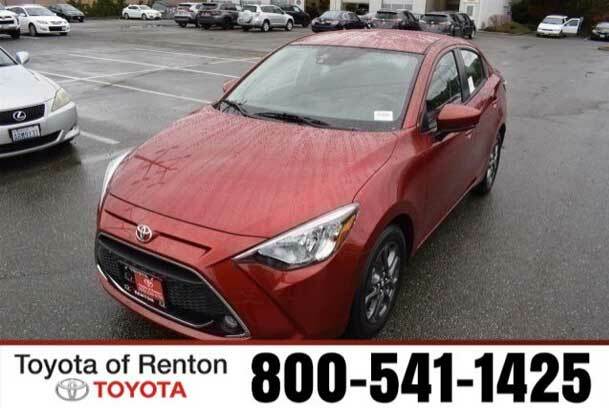 $3199 due at signing and delivery (after $ lease subvention cash provided by Toyota Financial Services to be applied to the first month’s payment and capitalized cost reduction). Includes $650 acquisition fee. Capitalized cost of $34468. NO security deposit is required. This transaction is subject to Toyota Financial Services final approval of credit. This lease is based upon 12000 miles per year. Customer may purchase additional accessories at the time of purchase or lease; some of those may or may not be able to be residualized. A dealer documentary service fee of up to $150 may be added to the sale price or capitalized cost. VIN of this vehicle 3TMCZ5AN2KM216877, one only. See dealer for further details. Photo for illustration purposes only. Offer expires 4/30/19. Offer Expires 04-30-2019. 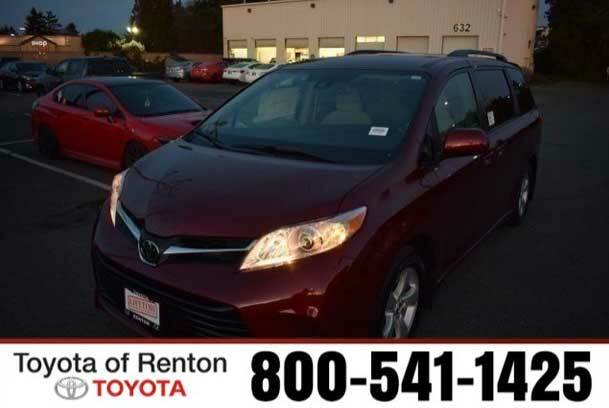 Dealer discount provided by Toyota of Renton. * THIS IS THROUGH YOUR TOYOTA DEALER AND TOYOTA FINANCIAL SERVICES ONLY. $500 Military Rebate offered by Toyota Motor Sales, U.S.A., Inc. and may be applied towards finance or lease contracts through Toyota Financial Services and upon approved credit dated no later than 04/30/2019. To qualify for the rebate, at the time of purchase you must (1) be in current active duty status in the U.S. Military (Navy, Army, Air Force, Marines, National Guard, Coast Guard and active Reserve) OR a U.S. Military inactive reserve (i.e., Ready Reserve) that is part of the individual Ready Reserve, Selected Reserve and Inactive National Guard; OR a Military veteran or retiree of the U.S. Military within one year of their discharge date; OR a household member of an eligible U.S. Military personnel, including GoldStar family members. See dealer for more details. Offer not combinable with the College Graduate Rebate Program, the iFi Program, and the Lease-End Refi Program. ** THIS IS THROUGH YOUR TOYOTA DEALER AND TOYOTA FINANCIAL SERVICES ONLY. 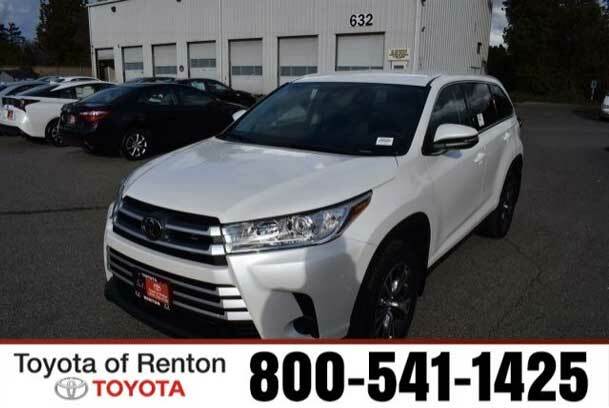 A $500 rebate when you finance or lease any new Toyota vehicle through your dealer and Toyota Financial Services.Rebate valid on contracts executed by 04/30/2019. See dealer for details. Must pay sales tax. Void where prohibited by law. Not redeemable for cash. You must meet all of these conditions • Get that degree! To take advantage of the program you must meet one of the following: • Have graduated from an accredited four-year college, university, or registered nursing degree program during the last two years or will graduate from such a school/program within the next six months OR • Have graduated from an accredited two-year college during the last two years or will graduate within the next six months OR • Be enrolled in an accredited graduate degree program or have received a degree from an accredited graduate program during the last two years OR • Have graduated from an accredited two-year trade or vocational school during the last two calendar years or will graduate within the next six months • Now get to work! On your credit application you will need to show proof of present or future employment, starting within 120 days of your contract date. You should also know that we will determine if your income will be enough to cover vehicle payments in addition to your living expenses. Not all applicants will qualify. *** Toyota Factory Rebate directly from Toyota Motor Sales, U.S.A., Inc. Dealer participation in this rebate program may increase vehicle price before rebate. CUSTOMER CASH OFFER MAY NOT BE COMBINED WITH APR OR LEASE OFFERS.A dealer documentary service fee of up to $150 may be added to the sale price or capitalized cost. All offers expire on close of business the day subject content is removed from the website, and all financingis subject to credit approval. Prices exclude tax, title, and license. Any agreement is subject to execution of contract documents. Customers are requested to verify the existence and condition of any equipment listed. Expires 04/30/2019.